Thanksgiving is finally here, and that means it’s time to start talking about all the different survival uses for turkey! Let’s face it – our tendency in America is to cook WAY too much Thanksgiving turkey – ultimately leading to LOTS of leftovers. Thankfully, you can use all this extra food to your advantage; you’ll be surprised at the variety of ways you can put the rest of this bird to good use in a survival situation! When cleaning out the turkey, save the guts and inner parts you’d typically throw away; these make for surprisingly good fish bait! 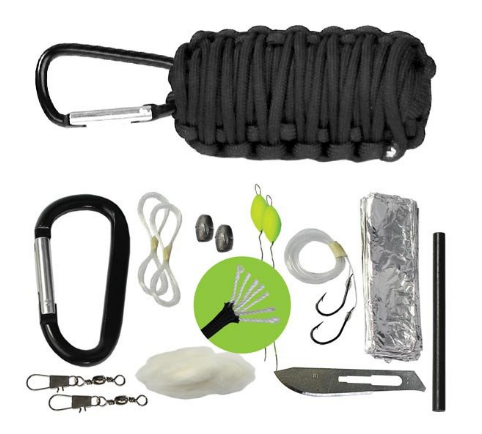 And, if you’re in a bug out situation (or even just on a camping trip) you can use our incredibly handy, pocket-sized fishing survival tools to catch your dinner in a flash! 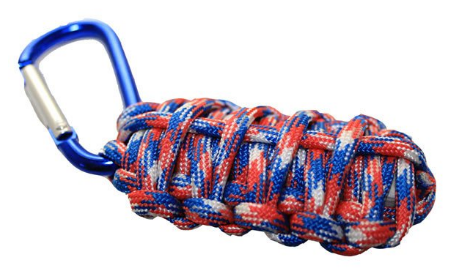 They’re wrapped up in our top-rated black Paracord Grenade Survival Kit and our incredibly cool Patriotic Para-pod. Check them out below! Pluck the feathers off the bird and attach them to your arrows in order to help them fly straight. 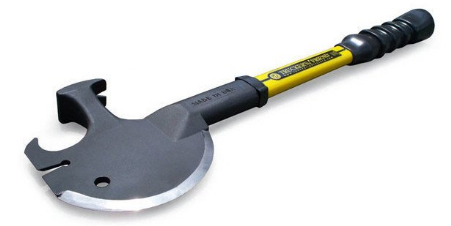 Want more cool weapons you can make yourself for when SHTF? Click here to read our blog. You’ll need to save the turkey skin for this task. Pluck out the feathers and place the pieces of skin in water. Simmer for about three hours on the stove. Then, remove the skin from the water and continue simmering the liquid, allowing it to cook down until it thickens, resembling a syrup. 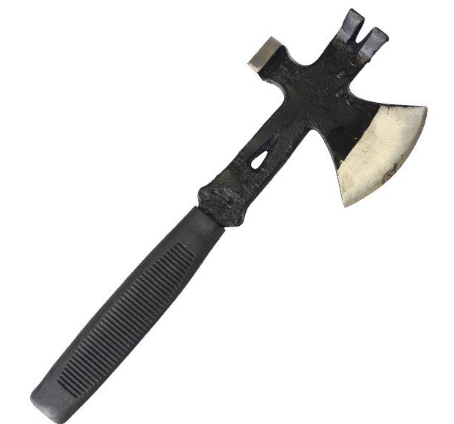 Use immediately or cool and cut for use in survival situations later. Save the turkey bones, and let them dry completely. Then, carve, grind and shape these bones into a sharp dagger for a piercing defense against enemies. 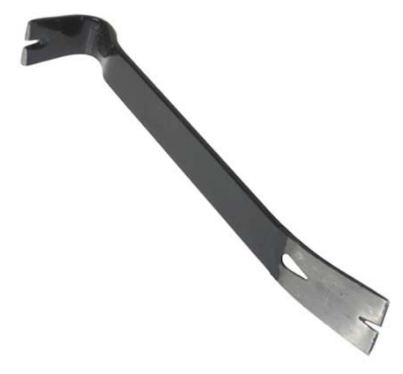 Or, if you don’t want to go through the trouble of carving your own tactical survival tools, you can just use one of ours! Turkey tendons can be used to tie your survival gear together; all you have to do is dry them for about seven days, and then hammer the tendons using a round, flat stone (in order to separate them into small strands). I want to point out that turkey tendons are great, but they’ll only get you so far. 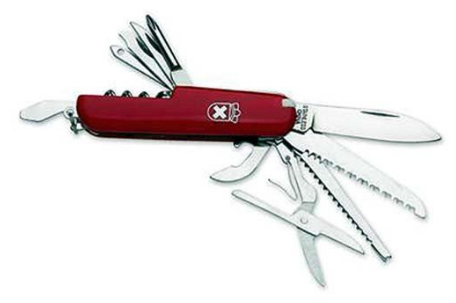 For larger projects, always go with the survival tools below for a much stronger hold. Remove all meat from the leg bones and let them dry; then use the hollow portion of the bones to store small items that are easily lost, such as nails, nuts and bolts, sewing needles, etc. This is a great option…until you run out of space (or until the bone tips over). 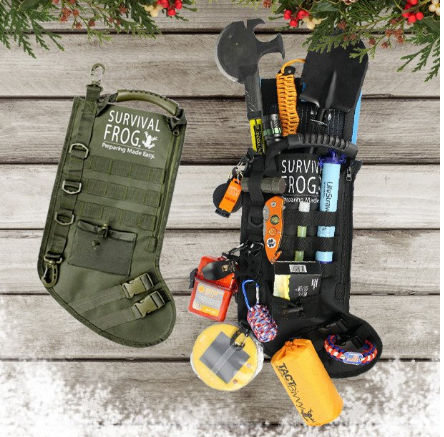 Luckily, our BRAND NEW Survival Frog Tactical Stocking will hold TONS of stocking stuffers for the holidays, as well as loads of survival tools for when SHTF! 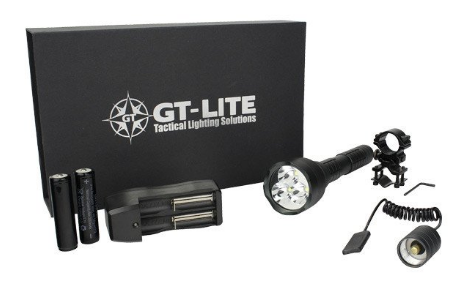 It’s like a second bug out bag! 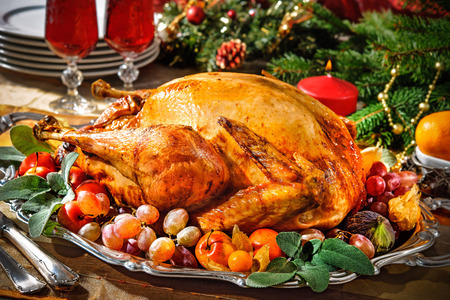 Turkey is actually a very healthy meat all on its own; it contains tryptophan, which creates serotonin – a compound that helps increase feelings of happiness. Using serotonin, turkey is able to positively affect your mood and can even help treat depression. Turkey is one of the leanest, most protein-packed meats out there. No wonder we Americans love scarfing it down every year for Thanksgiving (and then again for Christmas!). The only downside to this delicious beast is that the leftovers don’t last too long. Once you cook the meat, the extra food will only last a few days; and, if you cooked a lot of turkey, it can be difficult to use up the leftovers before they go bad. Thankfully, there’s a great survival food alternative that tastes amazing and has an incredibly long shelf-life (25+ years, in fact!) – it’s called Survival Cave Canned Turkey. Now I’m not going to lie to you; canned meats generally don’t have a sparkling reputation – and that’s because most canned meats are chock-full of unhealthy amounts of sodium, as well as artificial fillers and additives, making them taste nothing like the real, fresh turkey we know and love. However, this could not be further from the truth with Survival Cave’s meats..
First off, Survival Cave only puts two ingredients into their canned turkey – all-natural turkey and salt. That’s it. 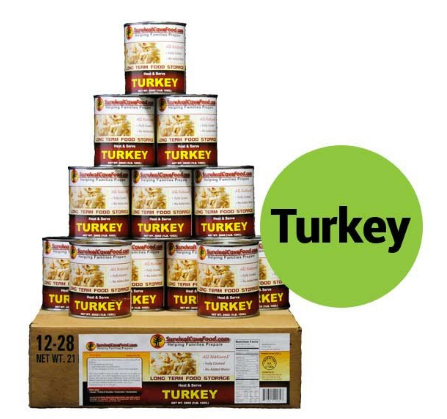 No fillers, additives, artificial preservatives, growth hormones…nothing but lean, hearty 100% USDA inspected turkey, and a sprinkling of salt for flavor. Next, Survival Cave Canned Turkey is easily the best survival food around, since it lasts for 25+ years! We guarantee it’ll be just as delicious today as it will be in over two decades, giving you plenty of time to prepare for SHTF! Finally, the biggest factor we all care about when it comes to our survival food is the taste – and Survival Cave delivers in a BIG way. Each morsel of hearty, moist turkey is absolutely delicious – and may be even more moist than the one you cooked today for Thanksgiving dinner! Our customers have loved cooking with our Survival Cave Canned Meats in their normal, everyday cooking, and have reported time and time again how delicious it is by itself AND in their favorite dishes! With Survival Cave Canned Turkey, you’ll get a protein-packed, delicious meal that’ll keep you full AND boost your mood in order to survive what’s ahead. And, with a shelf-life of 25 years, you know it’ll last you before, during, and after the next crisis. Click here or on the image below to stock up on these phenomenal canned meats now. 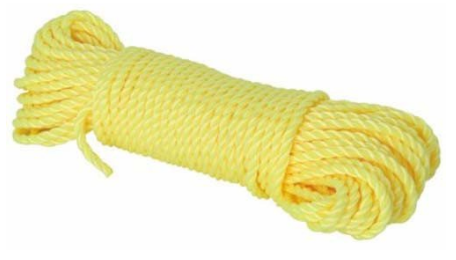 This entry was posted in Emergency Preparedness, Prepping, SHTF, Survival Food Recipes, Videos and tagged best survival foods, bug out bag essentials, DIY Survival, food, food storage, prepper hacks, survival food, what to put in a bug out bag on November 21, 2016 by Survival Frog.